Light colored tee, rugged or worn-off effect jeans when teamed with ultra cool leather biker jacket, sunglasses, and the mean machine (bike) is an ultimate or rather the perfect adventure attire. 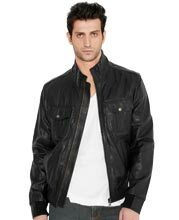 What completes the biker look here is the daredevil leather bomber jacket that adds spice and zing in one’s life and the wardrobe. 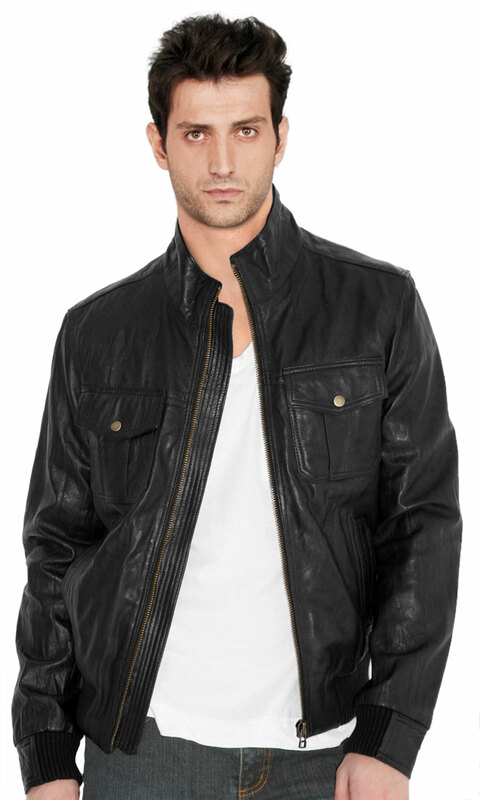 So, may it be a rocky terrain ride or a long ride on the smooth roads of the towns, the daredevil leather bomber jacket is the appropriate pick that can mould or enhance the machismo look in you.